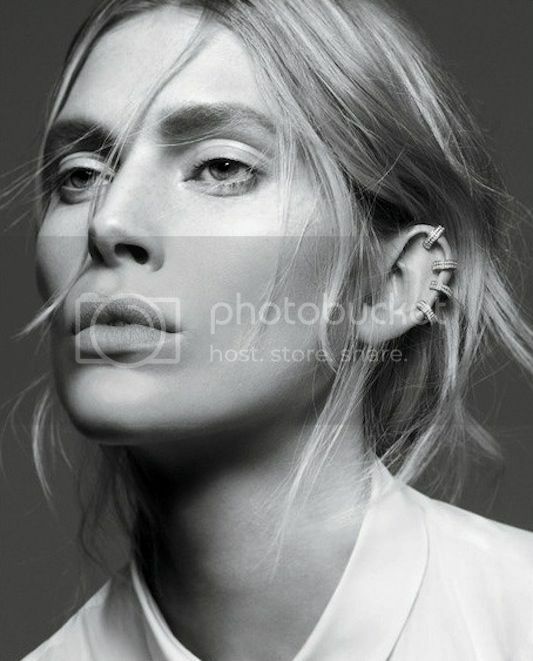 Gaia Repossi's jewelry is really too cool for words and these shots by David Sims are just perfect. I adore Iselin . . . what a perfect model choice for Gaia's jewelry!